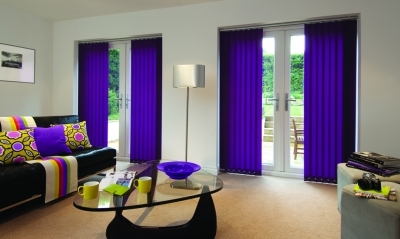 Are you looking to replace your curtains with new blinds? 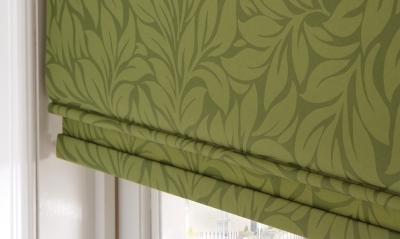 Perhaps you are looking for an awning for those summer months? 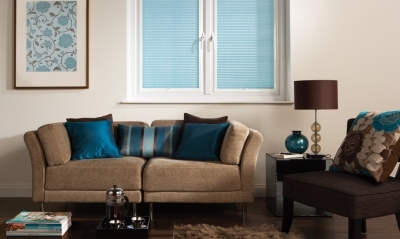 Our highly trained and experienced specialists ensure that you receive the highest level of service. 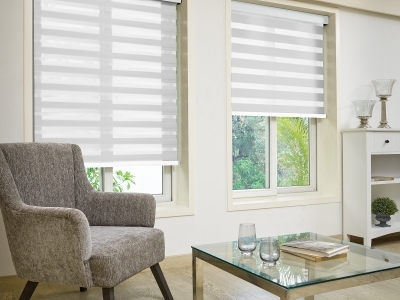 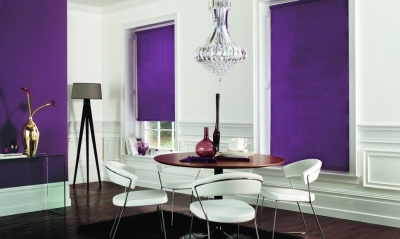 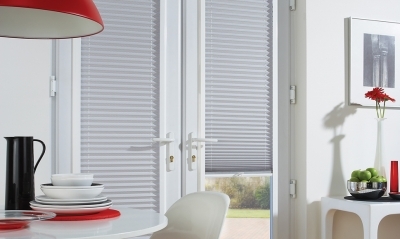 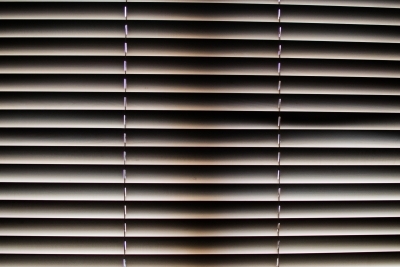 Not only are our blinds competitively priced, but they are available in a wide range of colours and fabrics.